Every associate with CentiMark plays an integral role in the overall development of our safety culture. To help facilitate and continue this positive action, CentiMark employs a full-time safety staff of over 50 dedicated safety professionals. Our Safety Department consists of both Corporate Safety Representatives as well as Branch Safety Inspectors. These professionals complete extensive training with our field personnel to ensure we grow as a safe roofing contractor. Our Safety Specialists are OSHA 500 certified trainers as well as certificated in numerous other disciplines such as first aid, fire safety, ladder safety, fall protection and electrical safety. Our Safety Department is also responsible for ensuring that all projects are “Set Up For Success” by assisting with pre-job inspections, job uploads, safety set-ups, installation of fall protection systems and regular OSHA-type job site inspections. 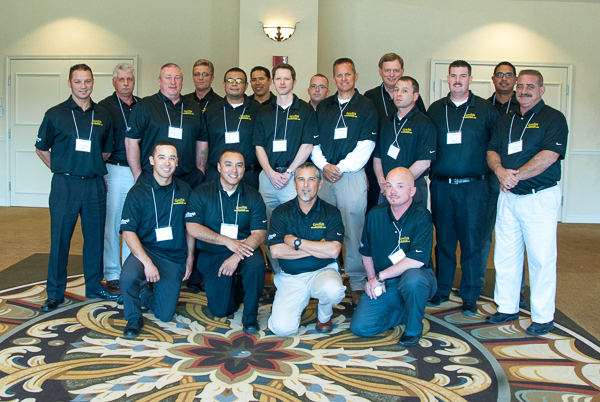 Our dedicated team will continue to grow and support CentiMark’s commitment to our roofing crews, associates and customers.